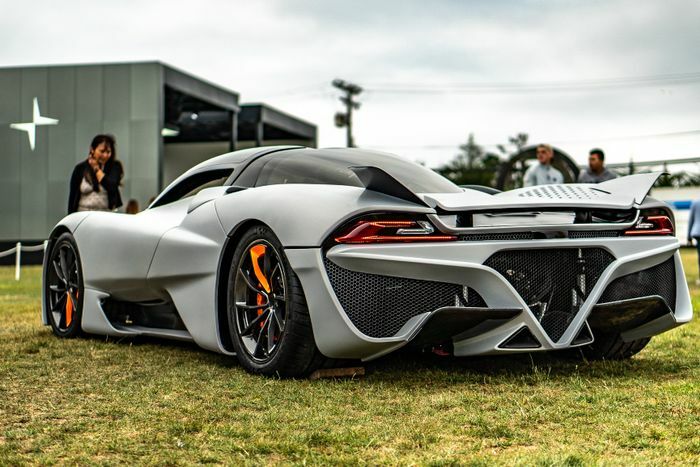 The SSC Tuatara, which is aiming to be the first production car to crack 300mph, has taken a huge step forwards as its monstrous engine hits the testing and calibration stage. 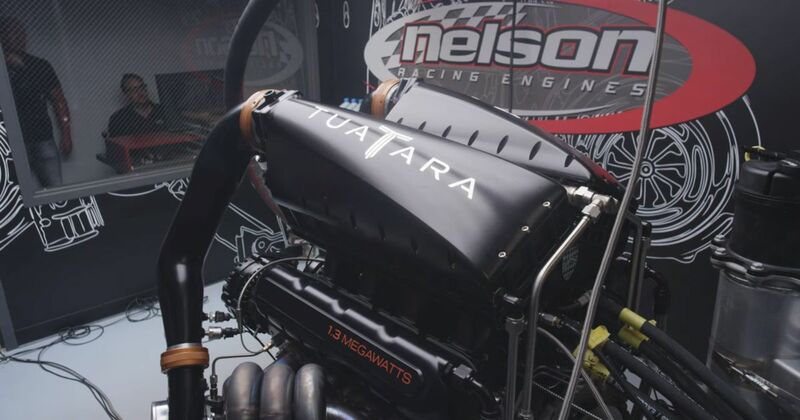 The 5.9-litre twin-turbo V8 built from scratch in cooperation with Nelson Racing Engines is said to be good for 1350bhp on regular roadside unleaded fuel. On pure E85 racing fuel that rises to 1750bhp, with around 1500bhp available if you mix fuel grades. It cleverly uses two injectors per cylinder to get enough fuel into the engine to produce the slightly mad outputs. Of course, revving to 8800rpm helps spin the go-juice through nice and quickly. 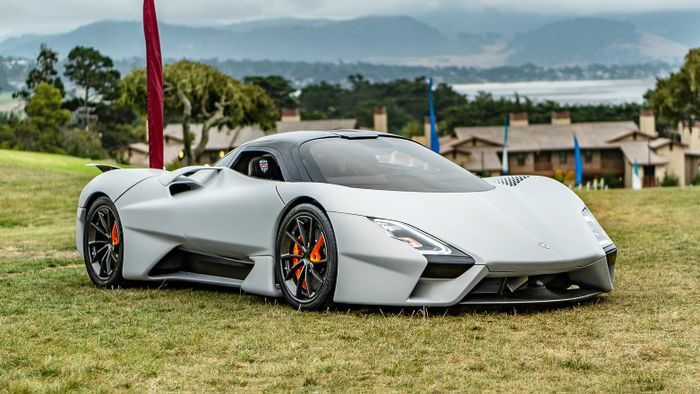 The car will weigh just 1247kg dry, we understand, and with a production-spec drag coefficient of less than the recently-publicised 0.279, SSC is confident that the Tuatara, however unfortunate its name sounds to British ears, will exceed the 300mph target using E85. Hennessey is also looking at over 300mph with the Venom F5 – although customer cars won’t be able to match the speeds set by the development car, rendering any such achievement void.